Since 2012, we’ve seen roughly the same 911 on the streets, with a variety of models, but no true stylistic design changes to redefine the 911. 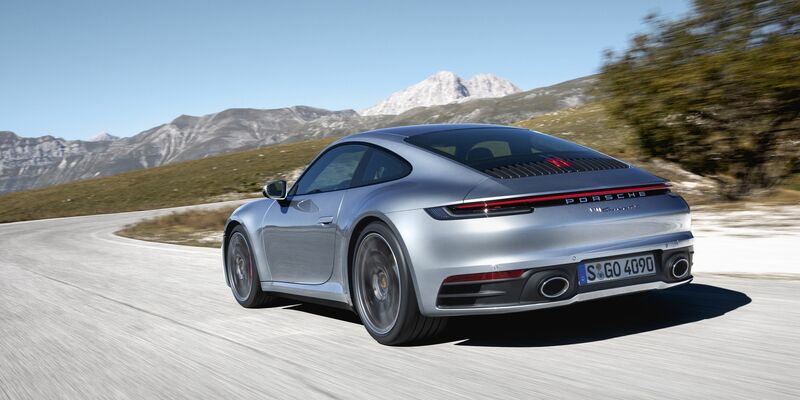 But why would you ever want to redefine the 911? A fantastic, classic vehicle that is as iconic (if not more so) than any sports car out there. Yet, the newest design of the 911, the 992, breathes fresh life into the 911 model for the 2019 year. Rather than break away from the architecture and styling inherent in the 911, Porsche’s Director of Exterior Design Peter Varga took influence from his thought process of what a sports car is, and from previous Porsche vehicles. One of the most iconic 911 features is the mounted main headlight, the standout front façade of the 911; a.k.a. the gun barrel. This ‘gun barrel’ effect has been emphasized even harder on the 2019 911, with pulling the body line all the way from the headlamps into the doors of the 911. These wings, as Peter Varga describes them, can even be seen from the driver’s cockpit. Another stylized exterior change on the 992 includes the all-new stacked brake light style. With the third, vertically integrated brake light resembling a pause symbol that is embedded into the real grill, it’s a distinctive rear element that fits right at home on the 992. Resting below the rear grill and third brake light, a continuous tail light strip divides the rear grill and rear fender, creating a very clean design in the rear. The side panels though have been stretched even wider, with deeper, more robust three-dimensional modelling. Finally, the new door handles which embed themselves into the doors are a nice touch, showcasing a modern touch. On the interior, the 992 has seen quite a few modern touch-ups, many of which seem inspired by other Porsche models. A new shifter replaces the standard stick, with the new shifter using a similar plastic toggle to the Panamera. Meanwhile, a five-dial instrument panel still remains, but only the central tachometer has a mechanical needle; straddling either side of the tachometer are digital screens able to house a wide variety of information. A new center console and touchscreen infotainment round out the interior, taking obvious inspiration from the 2019 Cayenne. But one of the most astonishing additions to the interior has to be a cup holder, thanks to the extra space available. Mechanically, there are only a few changes, such as the PDK 2 system (although not much different than the previous PDK system), a larger central rear intercooler, a new turbocharger on the S and GTS models, and a couple more. 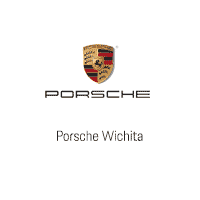 We’re excited to see this 992 later this year, and even more excited to host it at a test drive event here in Wichita, so keep your eyes peeled for more info.